We’re still finding out details, and we need to wait until the facts are in, until we know as much as we can. The one thing we cannot — should not — do is to be afraid. 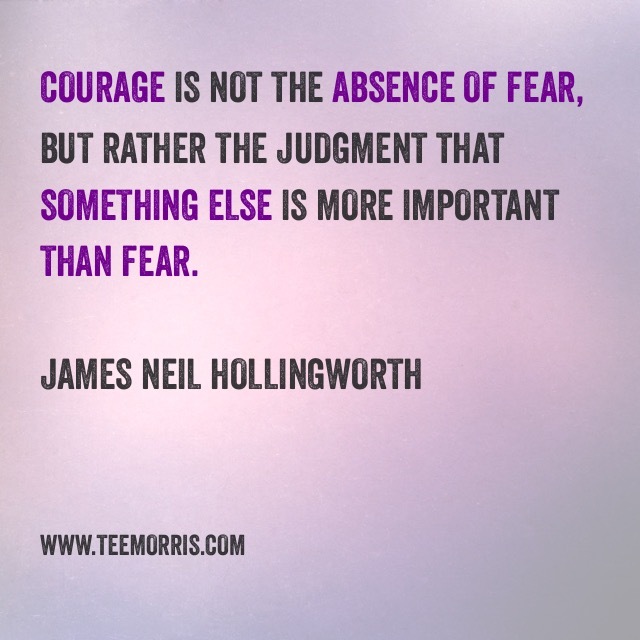 There are other things more important than fear. Do something good for a total stranger. There are things more important than fear, and there is risk in everything we do, everywhere you go. Don’t stop living on account of fear. Life is too precious. Kia Kaha, everyone.